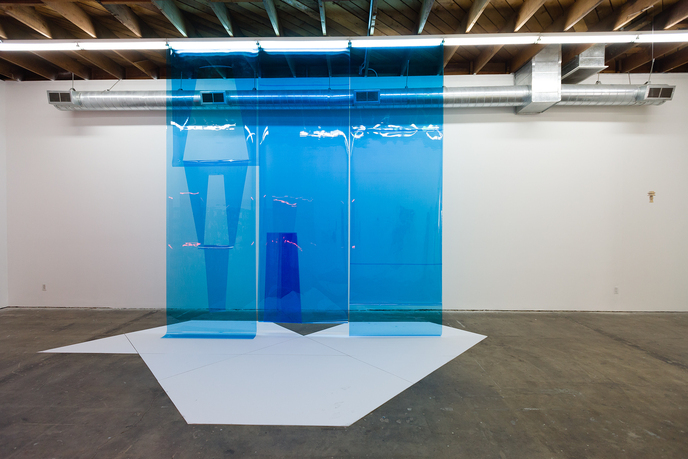 Santiago Borja, view of Exhibitions at LAXART, 2012, Los Angeles. Courtesy of the artist. An experimentation in architectural collaboration organized by LA><ART, Exhibitions is a collaborative project by Mexico City-based artists Santiago Borja and Edgar Orlaineta, and Berlin-based artist Tilman Wendland. The artists use the cover of the 1961 publication Exhibitions by Klaus Franck as the point of departure for the design in the main gallery, creating a multi-dimensional installation that includes an adobe brick wall, a large paper sculpture, recreations of traditional Hopi costume, and bas wood relief sculptures, among other elements. 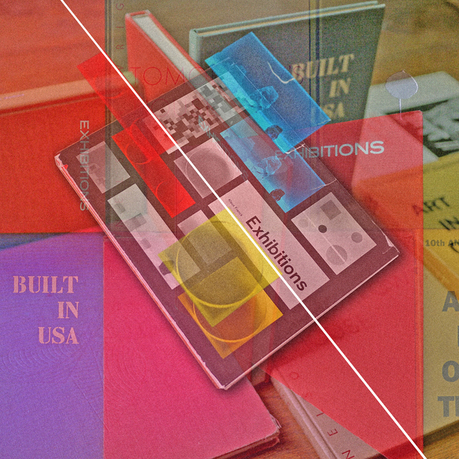 With the book as a guide, the installation examines the nature of exhibiting objects in relation to architecture. The work suggests a historical genealogy of materials (mortar, paper, wood, and fabric) together with ideas of space that can be applied to any creative endeavor: architecture, book building, design, and sculpture. Santiago Borja holds a bachelor's degree in architecture and a master's degree in theory and practice of contemporary art and new media. Using architecture as a ready-made object, Borja establishes a dialogue through the union of various cultural elements. His work has been shown internationally. Recent projects include Decalage, Museo Experimental El Eco, Mexico City (2009); Sol Artificiel, Museum of Contemporary Art, Marseilles, France (2009); and Fort Da, Neutra VDL-Research House II, Los Angeles, (2010). He currently lives and works in Mexico City. Edgar Orlaineta received a BFA from Escuela Nacional de Pintura y Grabado, Mexico City in 1998, and an MFA from the Pratt Institute, New York, in 2004. He has had various solo shows and his work has also been included in group exhibitions internationally. Recent exhibitions include Monochrome Set, Casa Estudio Luis Barragan, Mexico City (2010); TRANSURBANIC, UC San Diego, San Diego, CA (2010); The Well, the Yossef Weissman Municipal Art Gallery, Tel-Aviv, Israel (2010); and Tipos Moviles, II Trienal Poligrafica de San Juan, San Juan, Puerto Rico (2008), among others. He currently lives and works in Mexico City. 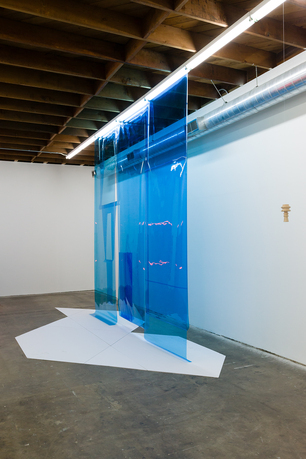 Tilman Wendland creates installations and spatial constructions characterized through the interplay between materials, spatial properties, and the purpose of the objects. Wendland assimilates simple materials like PVC, paper, and panels of MDF into spaces that are often informed by and in dialogue with existing architecture. Wendland has had exhibitions at Gagosian Gallery, Berlin; Carlier Gebauer, Berlin; De Appel, Amsterdam; and Museo Tamayo, Mexico City, among others. He studied at the Universitat der Kunste in Berlin, where he currently lives and works. Cesar Garcia is the assistant director/curator of public art and programs at LAXART, Los Angeles. He received a master's degree in public art studies from the University of California's Gayle Garner Roski School of Fine Arts in 2009, and is currently completing a PhD in culture and performance in UCLA's Department of World Arts and Cultures. Garcia's recent curatorial projects include Joel Kyack: Superclogger, Hammer Museum and LAXART, Los Angeles (2010); Billboard Project, PORTUGALARTE, Lisbon, Portugal (2010); and Vestigial Constructs: Javier Ramirez Limon, Sebastian Mariscal, Luis Sanchez Ramirez, Subvision Festival of International Contemporary Art, Hamburg, Germany (2009), among others. 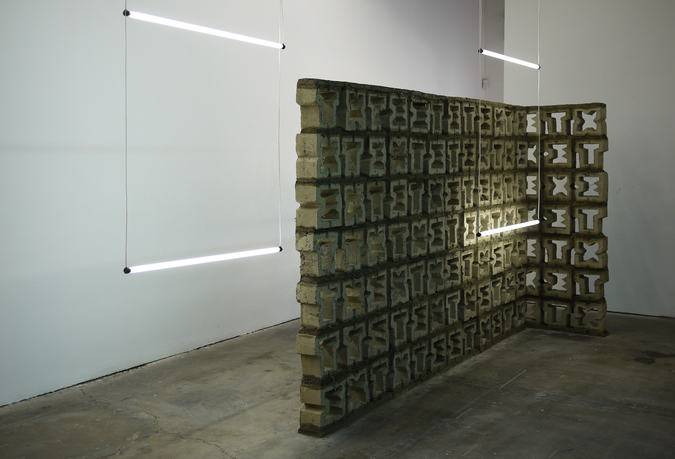 Currently Garcia is curating a mid-career retrospective of Tijuana-based artist Marcos Ramirez ERRE slated for June 2011 at the Museo Carrillo Gil, Mexico City. He is also one of the five curators of the upcoming first edition of the Los Angeles Biennial, slated for 2012 at the Hammer Museum and LAXART. He currently lives and works in Los Angeles. Lauri Firstenberg, director and chief curator of LAXART, received her PhD from the History of Art and Architecture Department at Harvard University in 2005 and founded LAXART that same year. 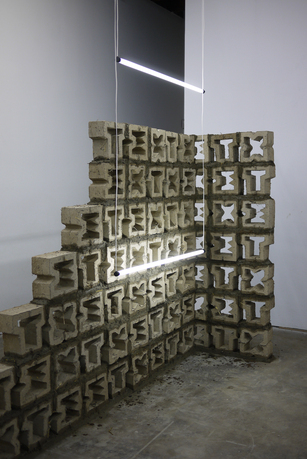 Exhibitions Firstenberg has curated at LAXART includeDidier Fiuza Faustino: (G)HOST IN THE (S)HELL,TOROLAB: SOS Emergency Architecture, and Florencia Pita: Alice, among others. She cocurated (with Anton Vidokle) Image Bank for Everyday Revolutionary Life, Gallery at REDCAT, 2006; and Isaac Julien: True Northand Amir Zaki: Spring Through Winter, MAK Center, 2005. In 2008, she curated the California Biennial at the Orange County Museum of Art. Firstenberg was formerly the assistant director/curator of the MAK Center for Art and Architecture and the Schindler House, Los Angeles, and the curator of Artists Space, New York. She has contributed to a host of publications on contemporary art and is the founder of L'art, a new online publication for contemporary art. 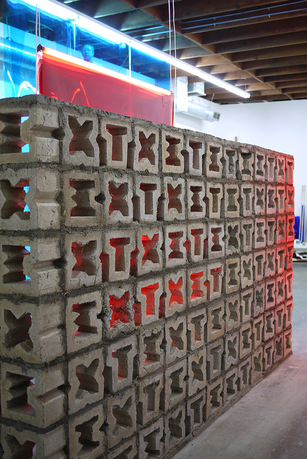 LAXART is Los Angeles's seminal independent non-profit contemporary art space, which supports and presents experimental exhibitions, public art projects, and publications with emerging, mid-career, and established local, national, and international artists. 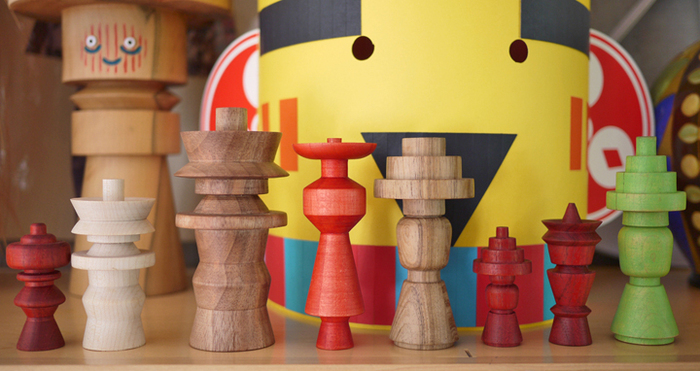 Founded in 2005, LAXART has produced over 100 projects to date.